Pureology is a brand that ensures your hair color will last, while protecting the precious strands upon where the color sits. 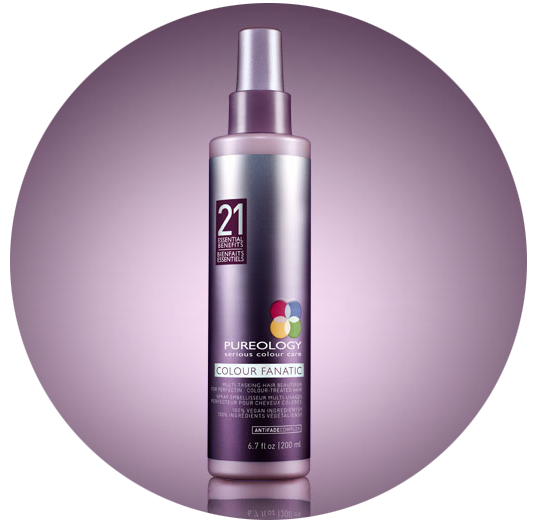 Color Fantastic is their new spray that delivers on 21 fronts of protection and added benefits. If you are looking for a catch all spray, look no further than Color Fantastic, available in Colorado Springs at Eye Candy Salon & Blow Dry Bar.